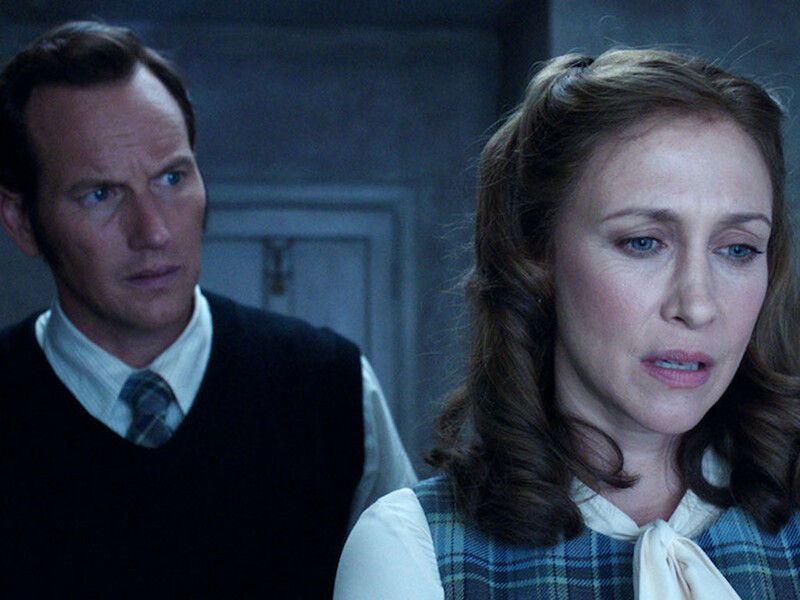 cinemaonline.sg: James Wan has found a director for "The Nun"
The demonic nun terrorised Lorraine Warren (Vera Farmiga) in "The Conjuring 2". 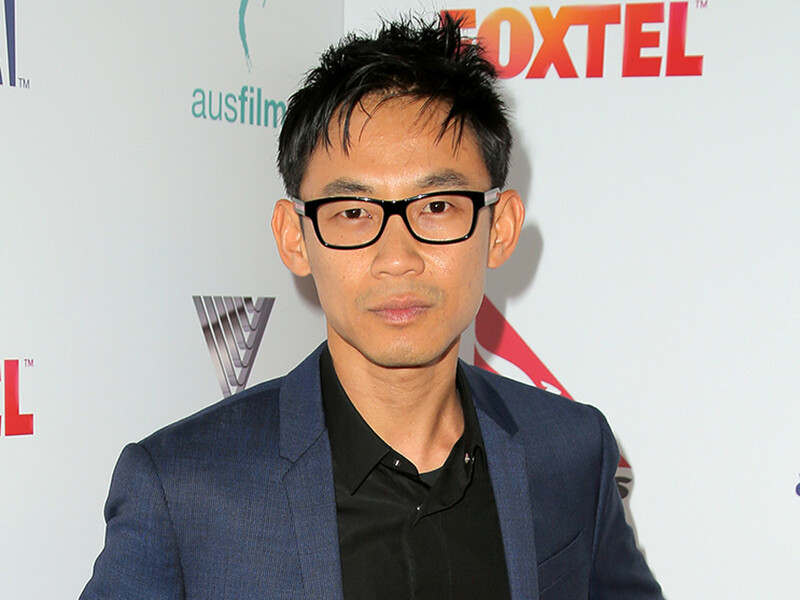 4 Feb – Director-producer James Wan has finally roped in someone to helm his upcoming nun-centric spin-off, "The Nun". 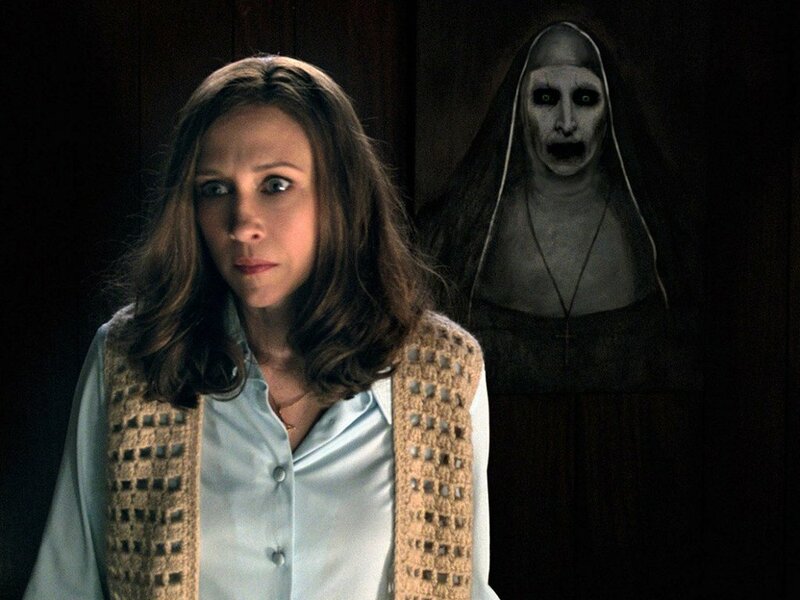 Corin Hardy has signed on to direct the spin-off, according to Deadline, which will focus on the habit-clad demon that haunted the big screens when "The Conjuring 2" was released in cinemas last year. 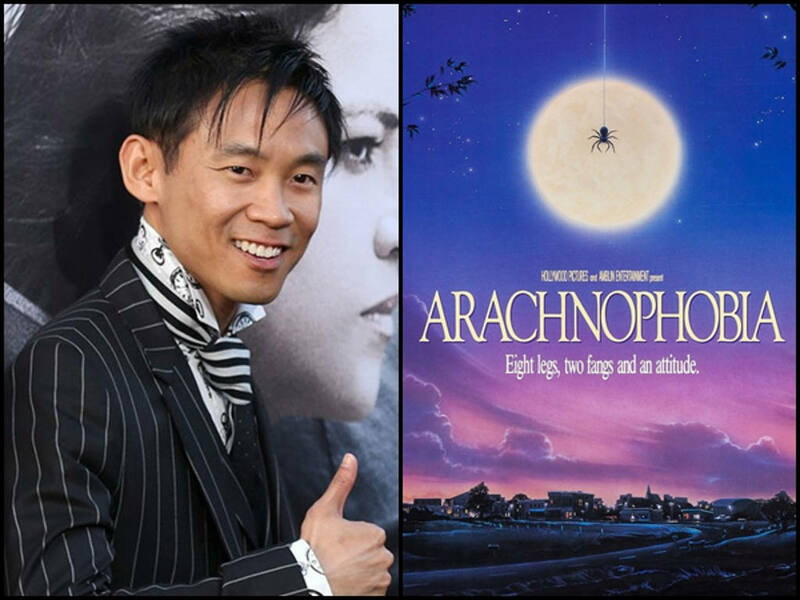 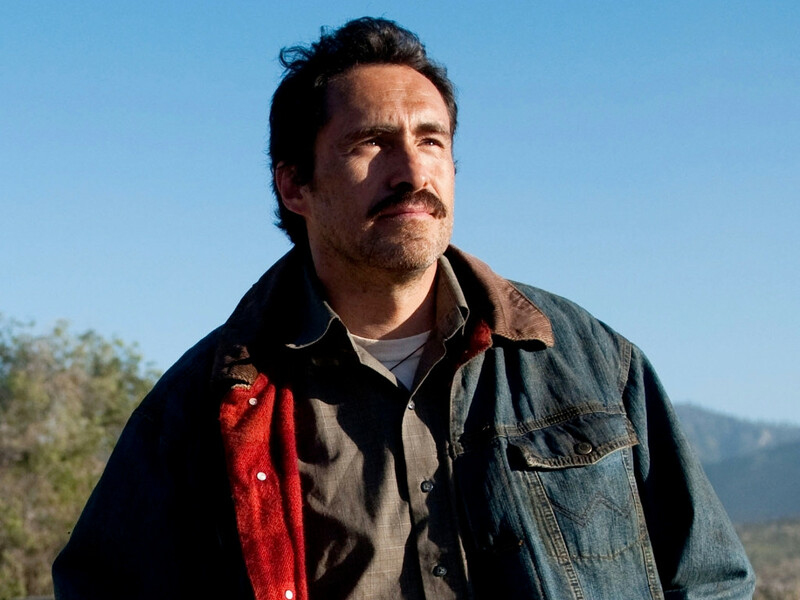 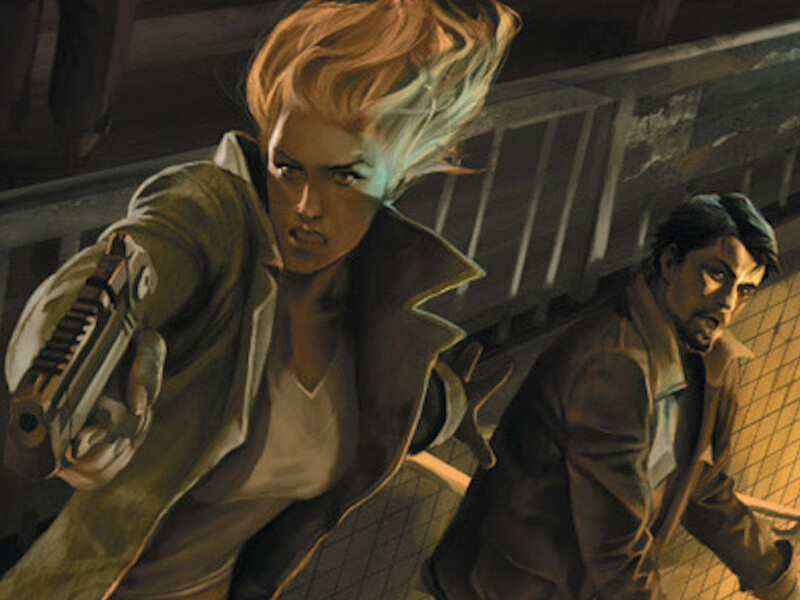 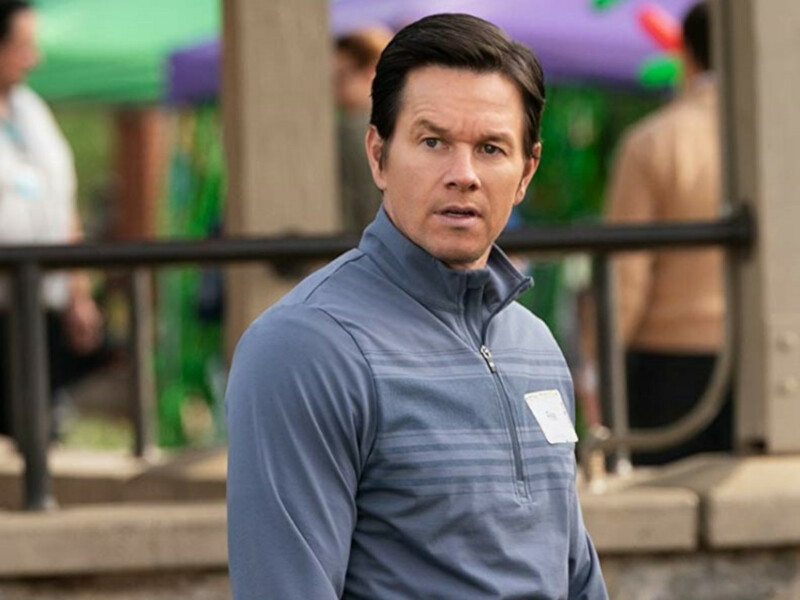 This will be Hardy's third big gig as a director. 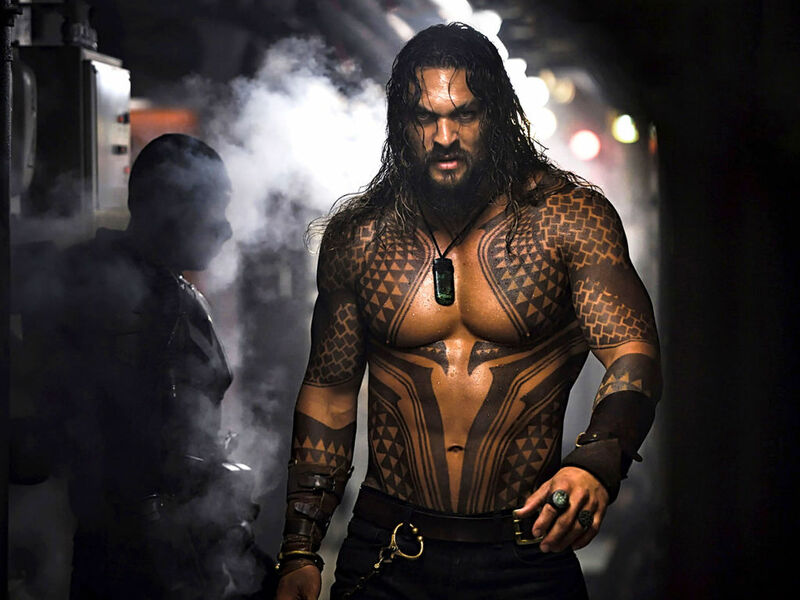 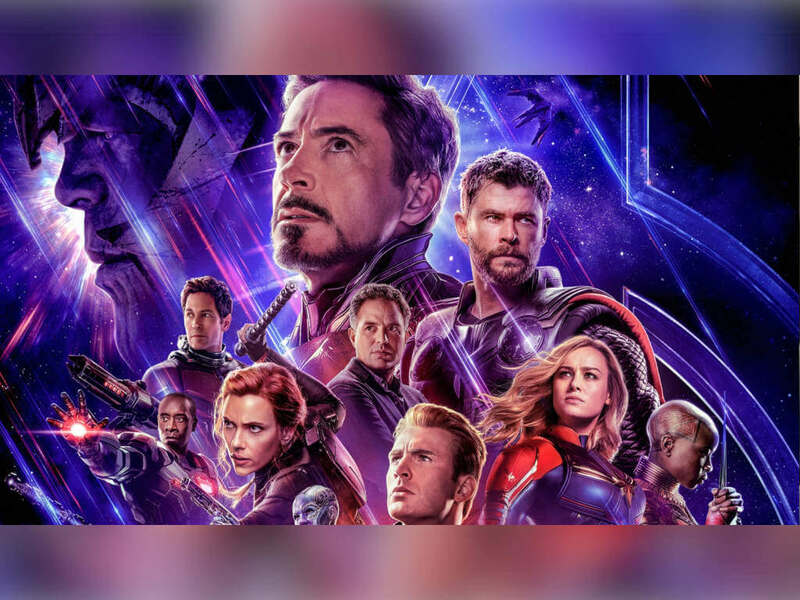 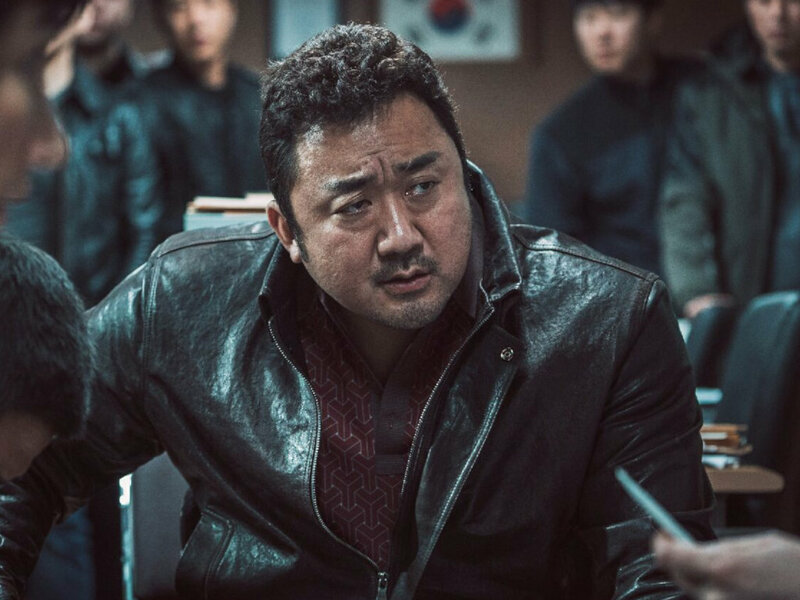 He previously helmed the 2015 horror movie, "The Hallow", and is currently working on the Jason Momoa-starrer, "The Crow". 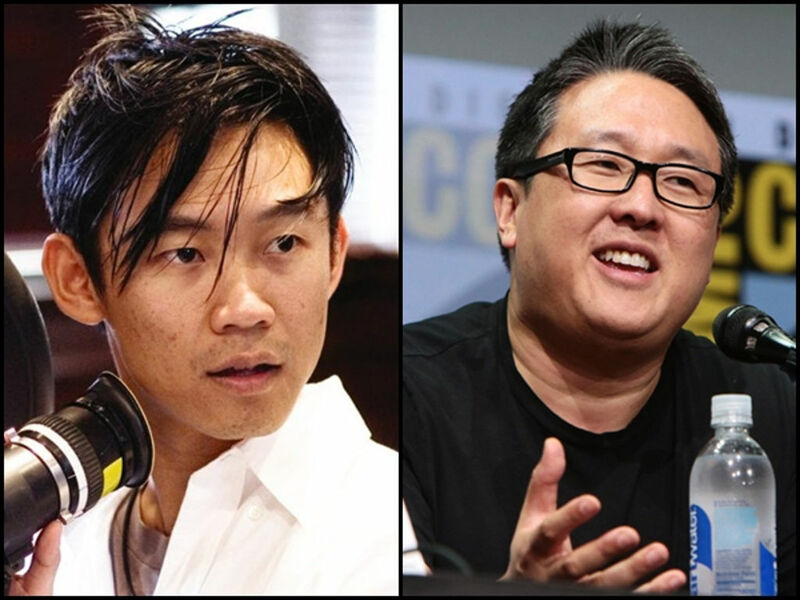 Wan, who directed the original "The Conjuring" series, will be involved in the project as scriptwriter alongside Gary Dauberman ("Annabelle", "Annabelle 2") and producer alongside Peter Safran ("The Conjuring", "The Conjuring 2", "Annabelle"). 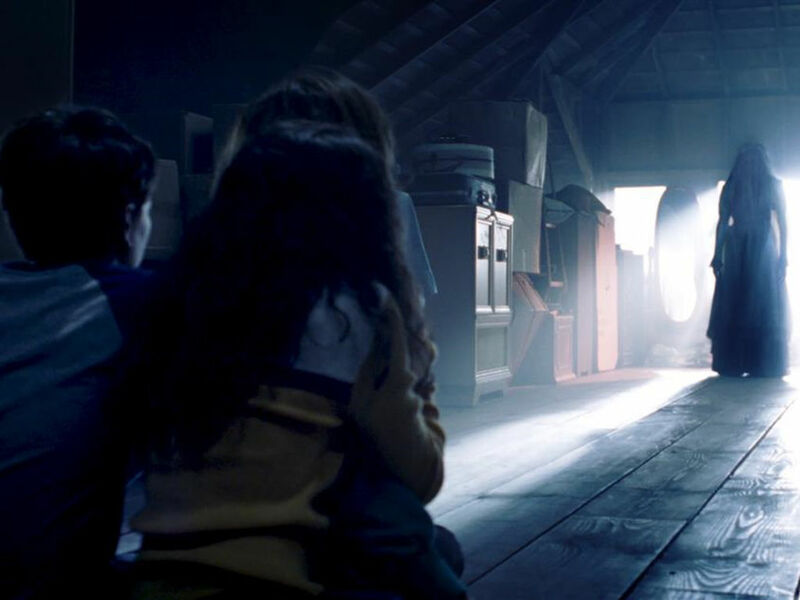 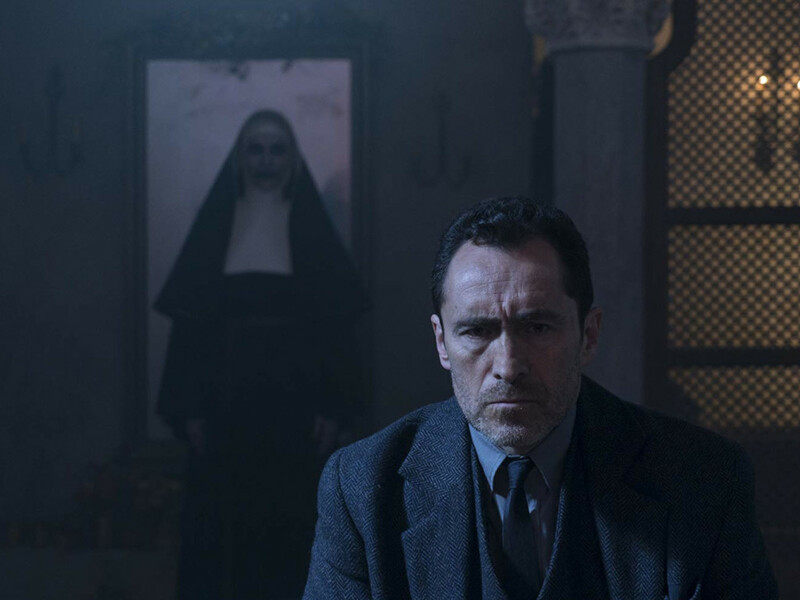 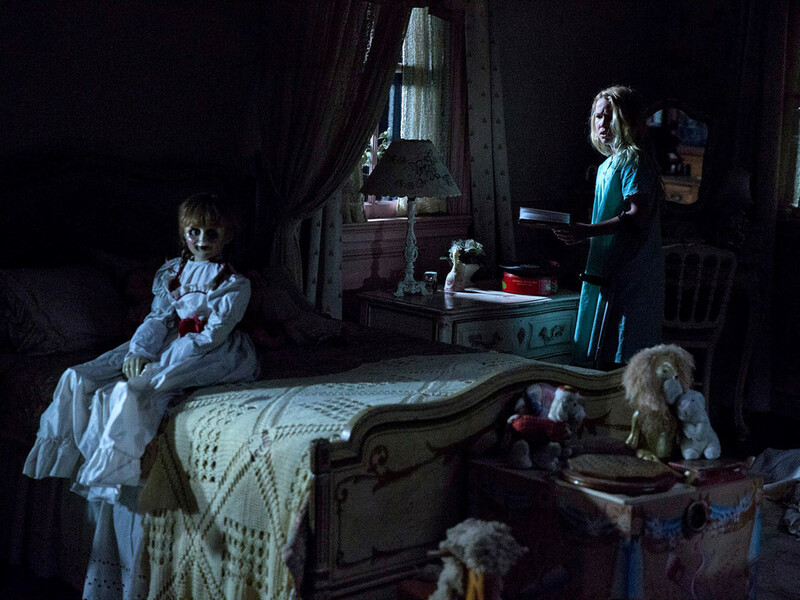 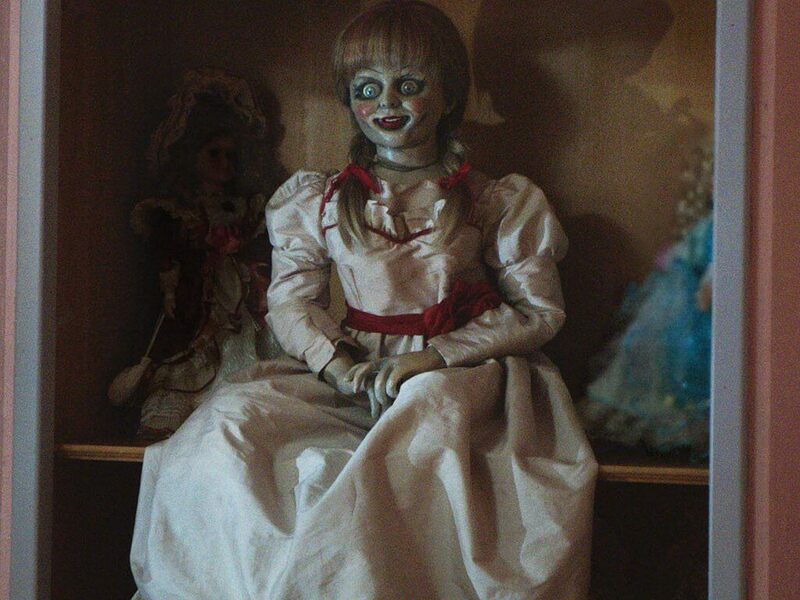 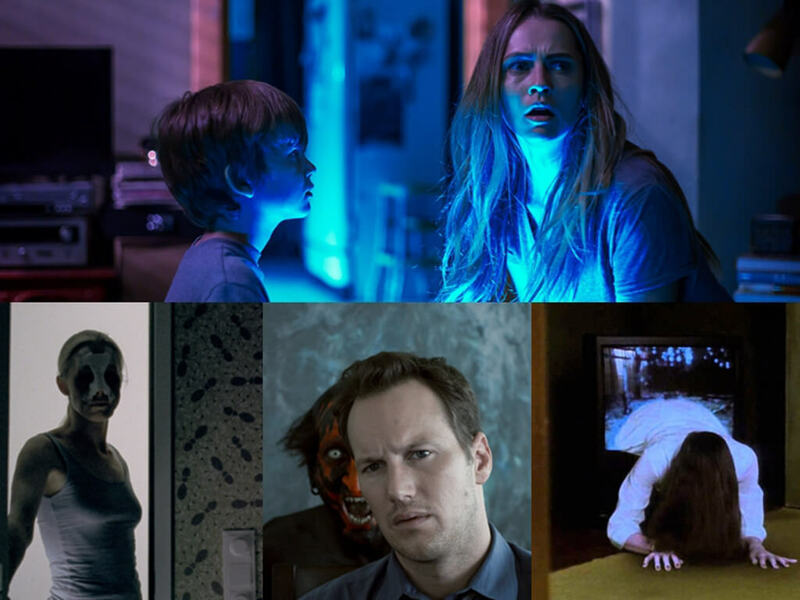 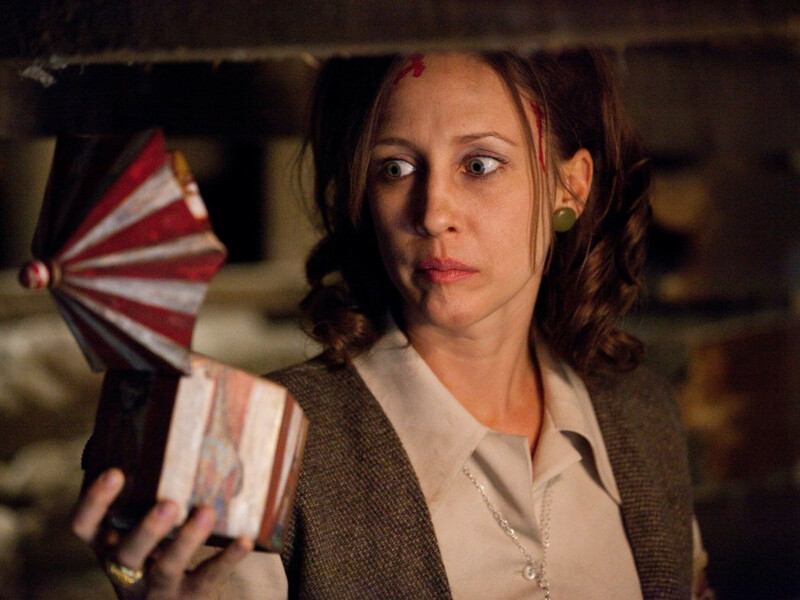 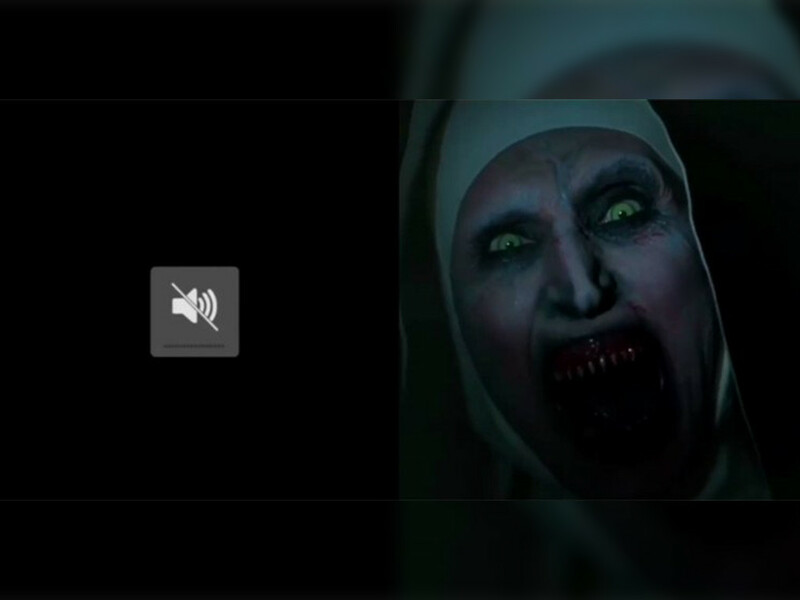 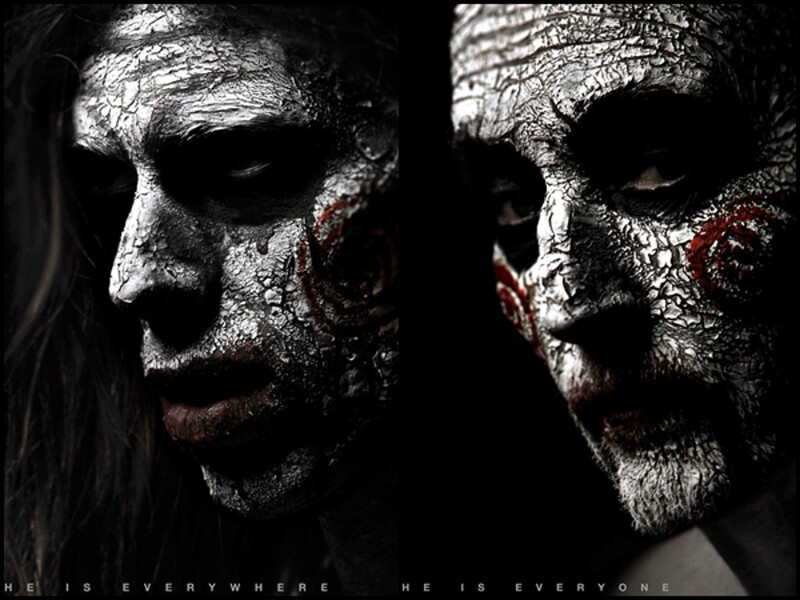 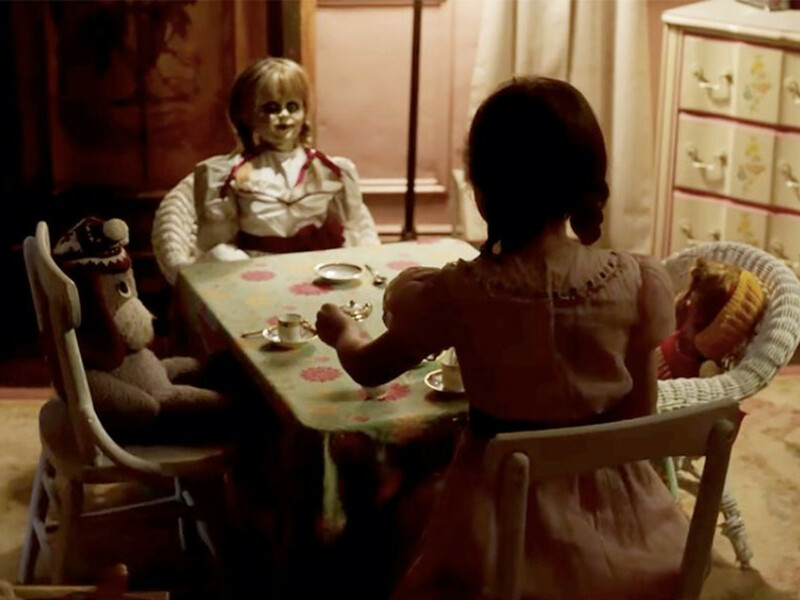 The hype for "The Conjuring" franchise was ignited by Wan with his 2013 movie of the same name, which spawned a 2014 spin-off based on Annabelle the haunted doll, a 2016 sequel, and an undated second spin-off based on the demonic nun from said sequel. 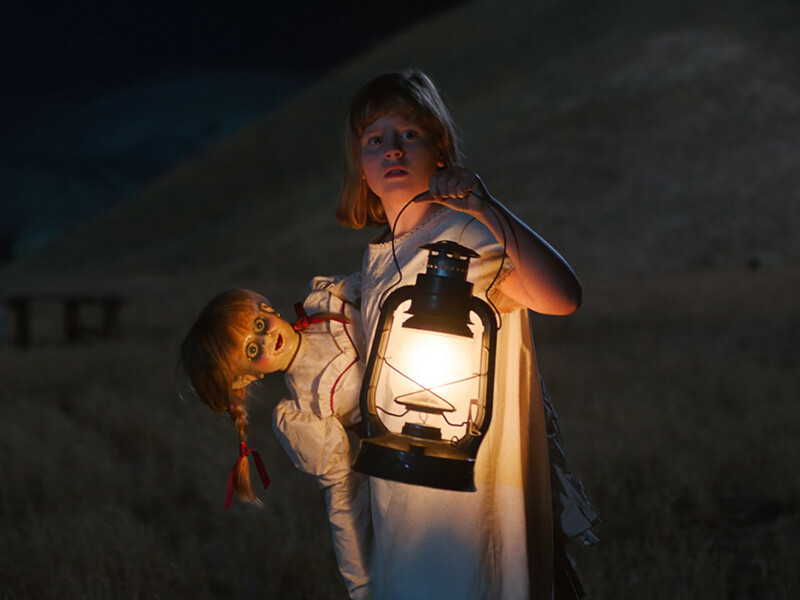 The first spin-off movie, "Annabelle", is expanding the franchise with a sequel of its own, "Annabelle 2", which is expected to start its box office hauntings this August 2017. 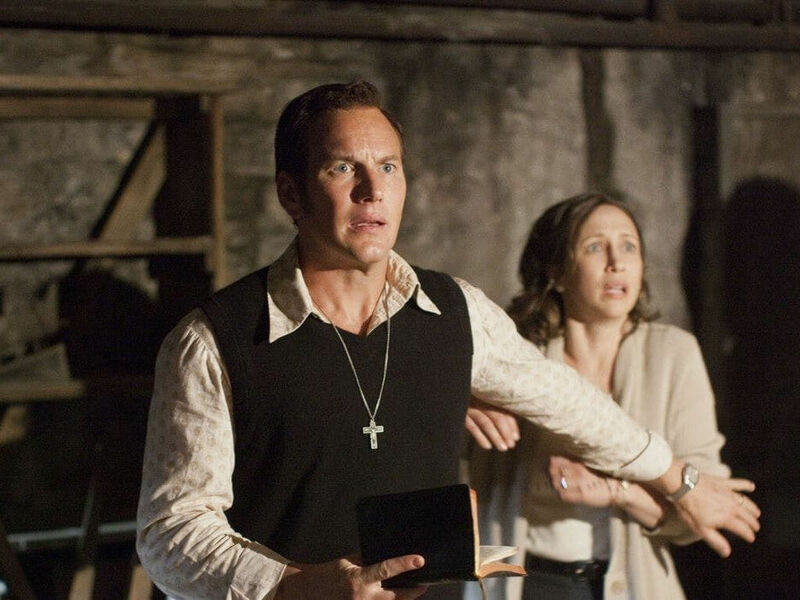 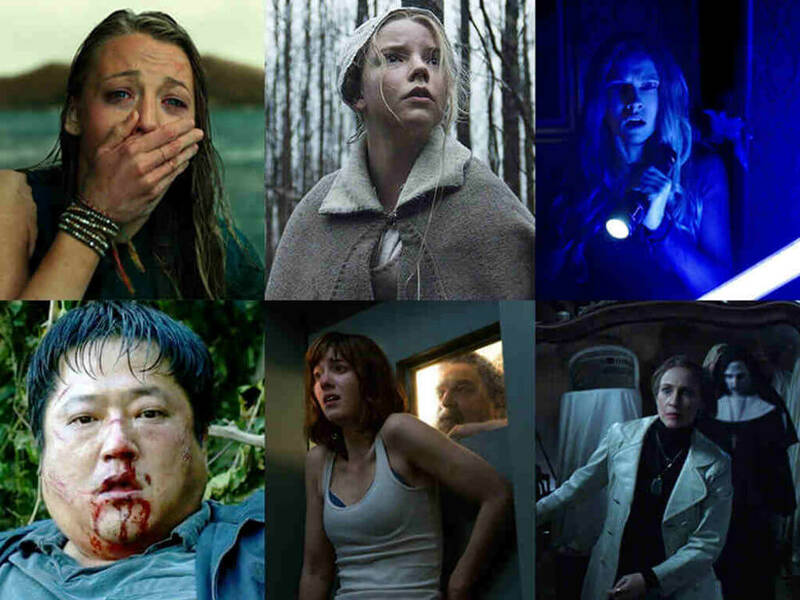 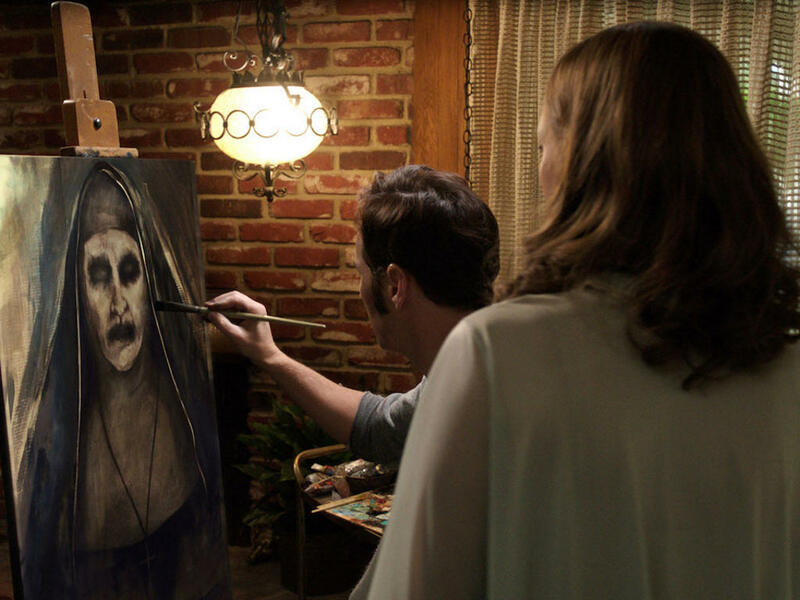 "The Conjuring" series is one of the most successful horror franchises as it has to date collected USD897 million worldwide.